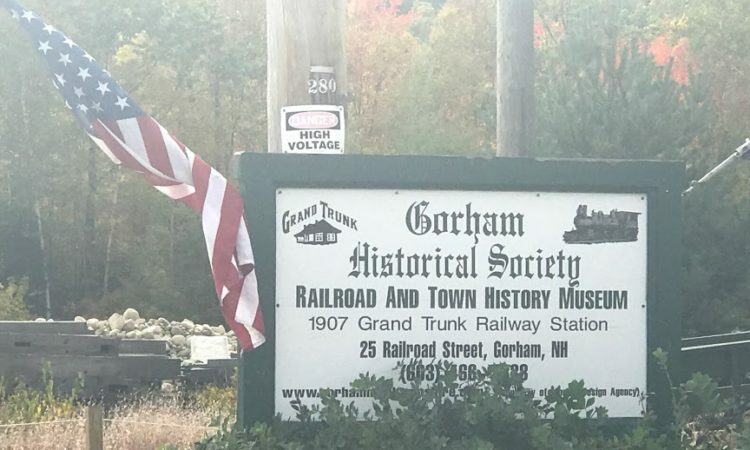 The Gorham Historical Society and Railroad Museum has a nice collection of rail memorbilia and a wonderful model train set. The museum is in the Gorham town center next to a nice town square with several historic buildings surrounding it. The highlight is definitely the railroad museum with its collection of artifacts, photos and documents. The docents are always informative and very nice. 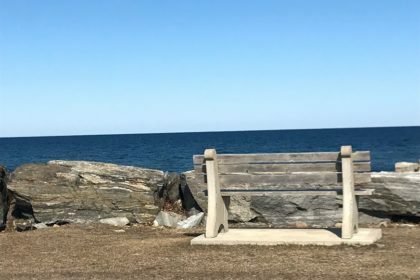 The model train winding its way through a historical recreation of old Gorham is the highlight.